When it comes to fighting crime, technology is Batman’s greatest weapon. From his gadget-packed Utility Belt to his high-tech Batmobile, the Dark Knight tackles Gotham’s criminal underworld. But does any of his gear have a basis in reality? Or is it merely the stuff of fiction? 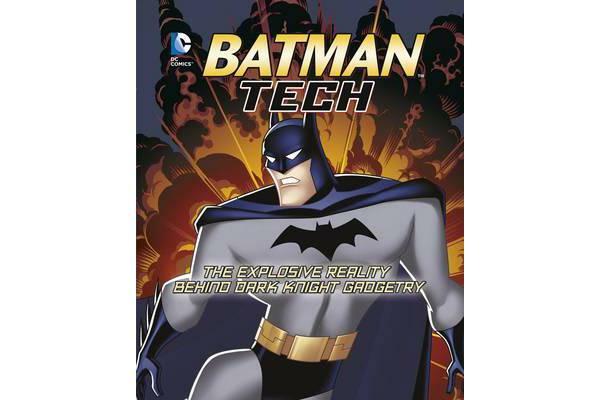 Batman Tech uncovers the real-world connections behind Batman’s equipment. Prepare to be amazed!